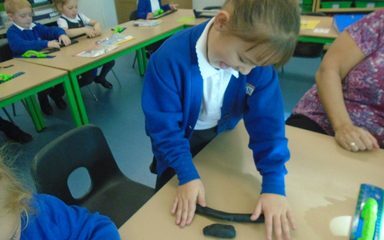 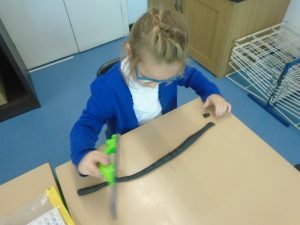 This week, Robins have been working hard to understand what makes something whole and what makes something only part of a whole. 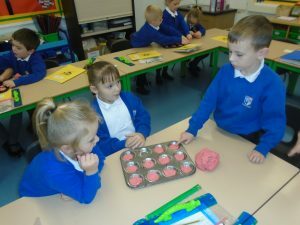 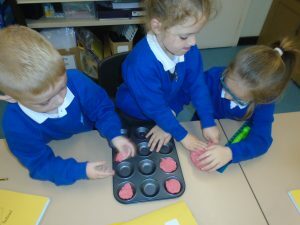 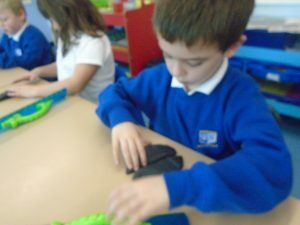 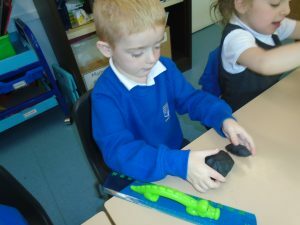 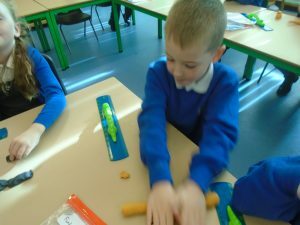 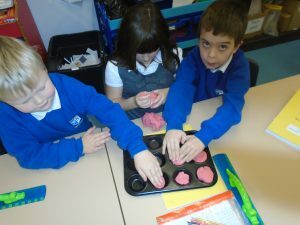 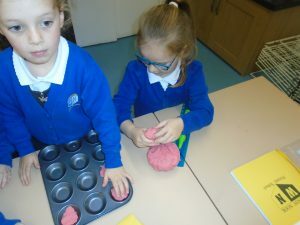 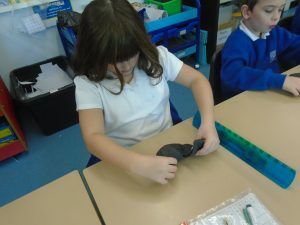 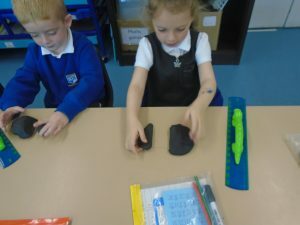 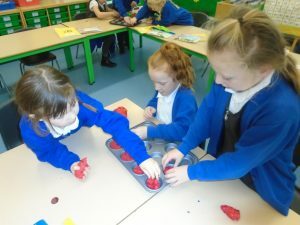 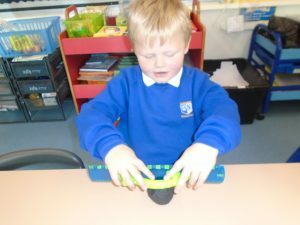 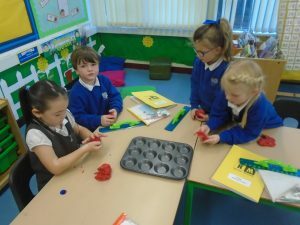 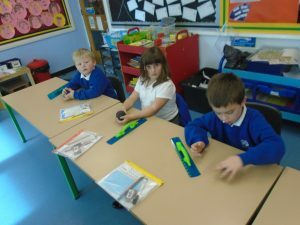 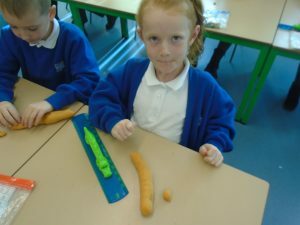 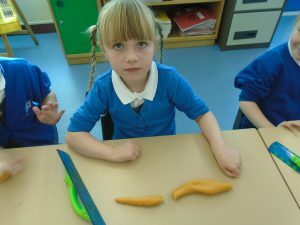 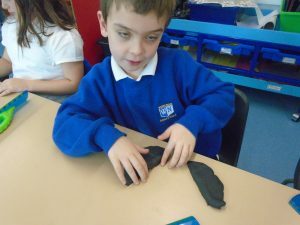 To do this we got the playdough out and worked on separating it to meet different criteria. 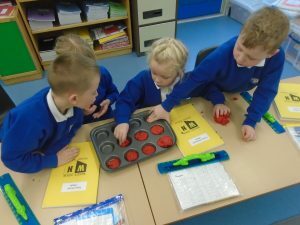 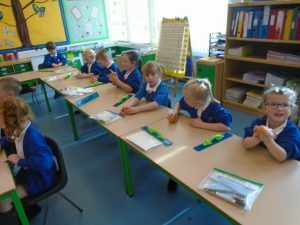 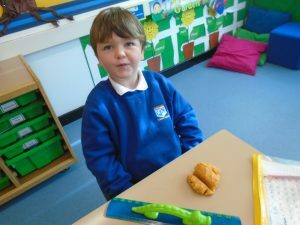 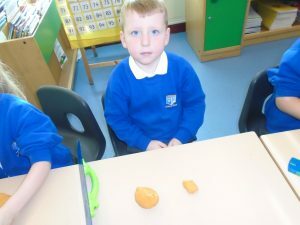 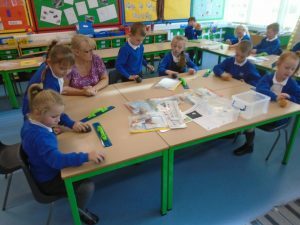 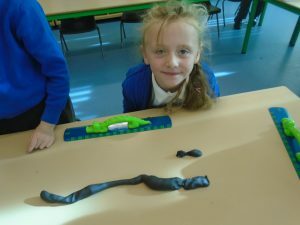 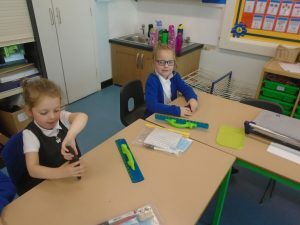 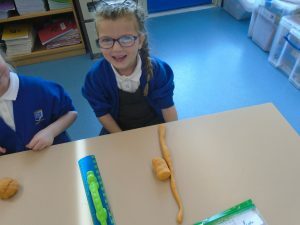 They had great fun and their understanding is excellent! 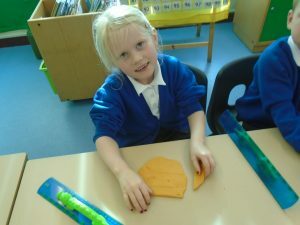 Love seeing the pictures of what goes on in class. 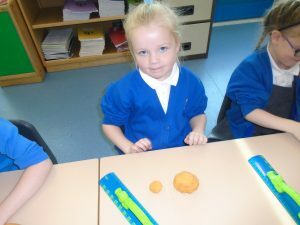 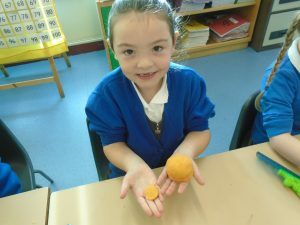 Ava told me all about this lesson and used a balloon bursting to explain what whole and part meant!